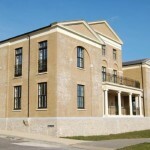 The property is located on the Duchy of Cornwall’s celebrated Poundbury development. Dorchester. 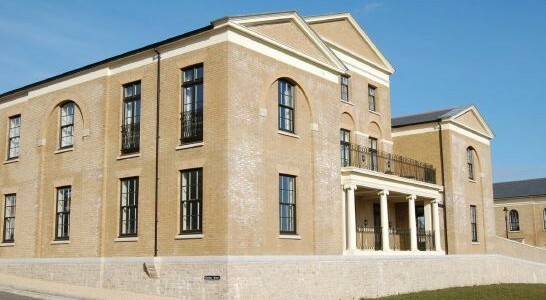 Poundbury is classed as an urban extension to Dorchester, and is adjacent to the A35 bypass approximately 2 miles to the western side of the town centre. 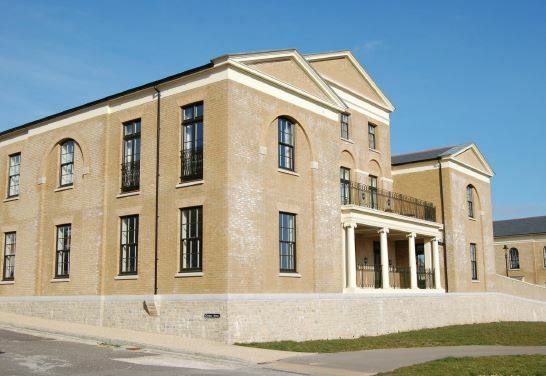 Poundbury is growing rapidly and all phases are expected to be completed by 2025 when it will add approximately 5,000 people to the population of Dorchester with 2,500 jobs in the factories, offices and general facilities across the development. 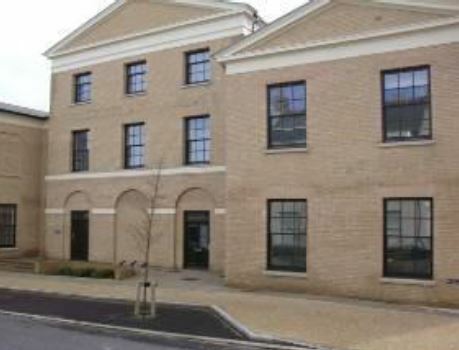 Poundbury is being built in a number of different phases to allow for a more gradual extension of Dorchester. The first Phase covering 7.5 hectares was completed in 2002. The subject property falls within Phase 2 covering 13.5 hectares. There is a twice hourly electric bus service into Dorchester from Buttercross taking 8 minutes to the town centre, or 10 minutes to the station. Widcombe Street is located just south of the Bridport Road and immediately to the west of the Buttercross Square. 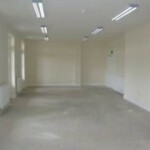 There are a number of commercial occupiers in both Bridport Road, the Buttermarket, as well as in Parkway Farm Business Centre opposite. 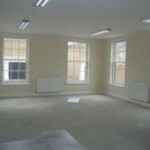 The ground floor of the building comprises two separate office suites which can be combined if required. 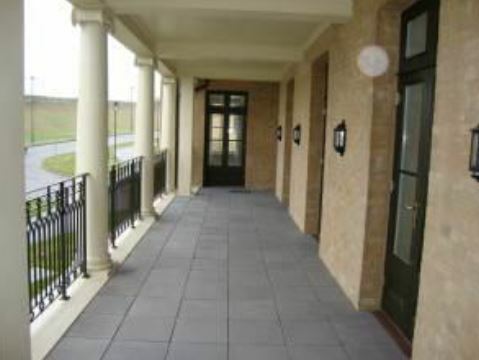 Both are in a finished condition requiring only carpeting and are centrally heated by a gas boiler throughout. 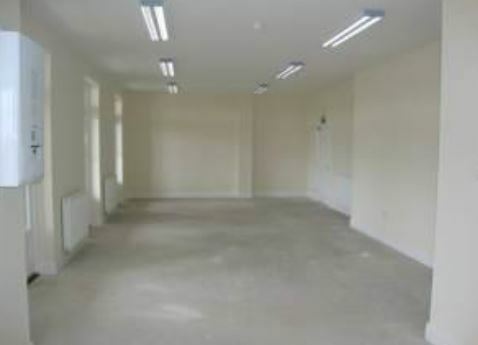 The office suites benefit from mains electricity, water/drainage and gas. No tests have been carried out in relation to any of the services and we are not able to comment on their condition. 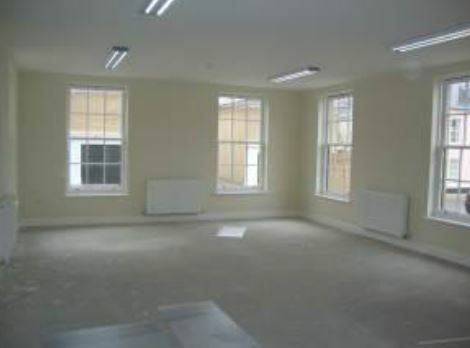 The property is available for sale on a long leasehold basis. 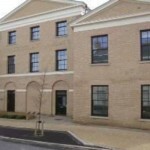 We are seeking £475,000 exclusive of VAT for the long leasehold interest. 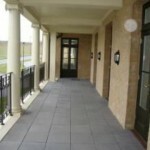 Each suite is also available to rent. A service charge will be payable in respect of the common areas/services. 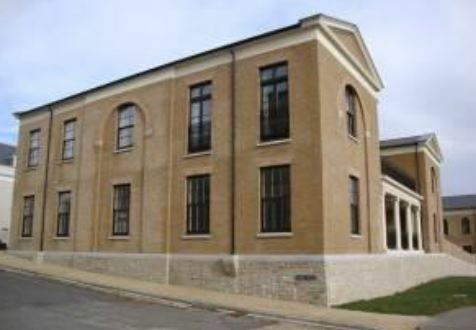 There will be a separate Poundbury Management Company charge based on shares in Poundbury MANCO 3 Ltd. We would therefore urge all applicants to make further enquiries. Each part are to bear their own legal costs incurred in connection with the transaction. Neither suite has yet been assessed for rating purposes by the Valuation Office Agency. 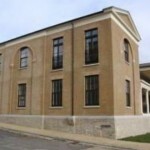 Interested parties are advised to make their own enquiries of the local rating authority – West Dorset District Council T: 01305 251 010 or through the VOA website at www.voa.gov.uk. Unless otherwise stated, terms are strictly exclusive of Value Added Tax and interested parties must satisfy themselves as to the incidence of this tax in the subject case. Under Money Laundering Regulations, we are obliged to verify the identity of a proposed Tenant or Purchaser prior to instructing solicitors This is to help combat fraud and money laundering and the requirements are contained in statute. A form will be sent to the proposed Tenant/Purchaser once terms have been agreed. Once a letting has been agreed, the Landlord will need to approve the Tenant’s references as part of the letting process. Goadsby will therefore make a non-refundable charge of £50 (including VAT) to be paid by cheque to cover bank charges and Goadsby’s administration fee. This does not form part of a contract or constitute a deposit in respect of any transaction. Appropriate references will be required from a bank, solicitor, accountant and two trade referees providing crediting facilities. The taking up of references by Goadsby does not guarantee acceptance by the Landlord.